Corporate — Learn to play piano, guitar, sing and more – Southern California – Heritage Home Conservatory "Learn to play piano, guitar, voice and more – music lessons for So Cal – Heritage Home Conservatory"
brought to you by Heritage Home Conservatory. How would you like to see music added to your company's wellness program? 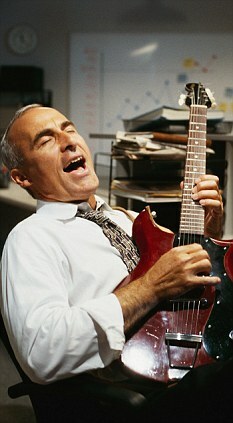 Researchers have discovered the following benefits of playing a musical instrument for adults. Research shows that we can't just passively listen to music on our iPods to stimulate our brains. We must get in there, grab an instrument and play, sing, bang or pluck to get the full benefits of music in our lives. We, at Heritage Home Conservatory, would welcome the opportunity to discuss how easy this would be to offer your employees and/or their families a program tailored to your staff with no company cost.